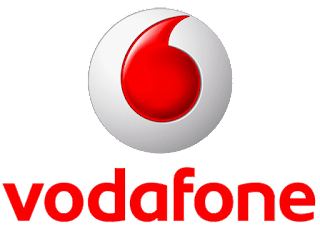 The two new prepaid plans announced by Vodafone are priced at ₹458 and ₹509. Both these plans offer unlimited local and STD voice calls along with 1 GB 3G/4G data per day. 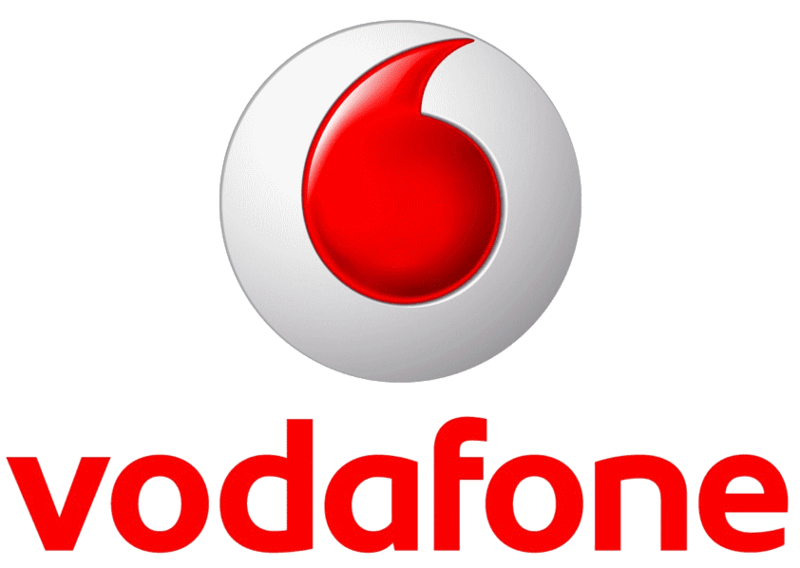 Vodafone is also offering 100 SMS per day and free-roaming along with these plans. The difference between both these plans is in terms of validity. The ₹458 plan has a validity of 70 days, whereas, the ₹509 plan has a validity of 84 days. For ₹459, Jio customers are offered unlimited local and STD voice calls, free roaming, unlimited SMS, access to Jio apps, and, unlimited Internet (with FUP of 1 GB 4G data per day). All of this for 84 days.